Our health care staff is an integral component of our operations. Your independence and your health matters equally. Our services help preserve both for you. 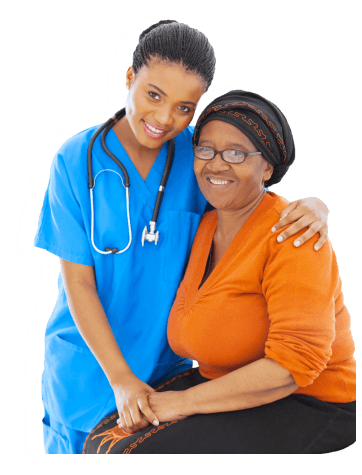 Private Duty Care can be designed especially for your unique health condition. 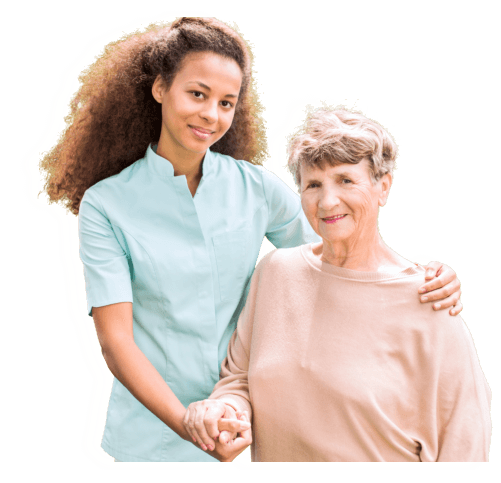 Allied Home Health is at your service! 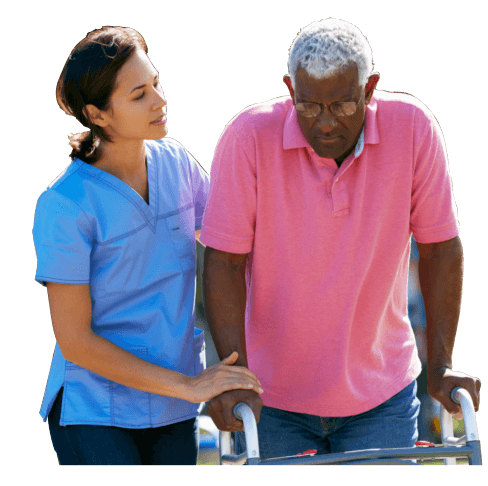 We are available 24 hours a day, 7 days a week to provide private duty care in your home. Send us a message today! 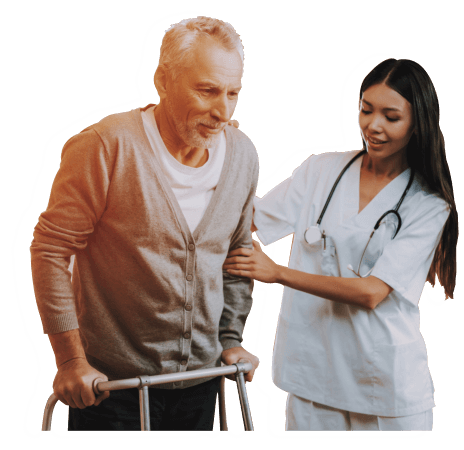 What does Allied Home Health get out of providing quality, client-centered private duty care services? To us, our profession is a fulfillment of a duty. To the society we participate in, we provide a service that keeps families together - together in their homes.